John Leland, engraving by T. Doney, 1845. Rev. 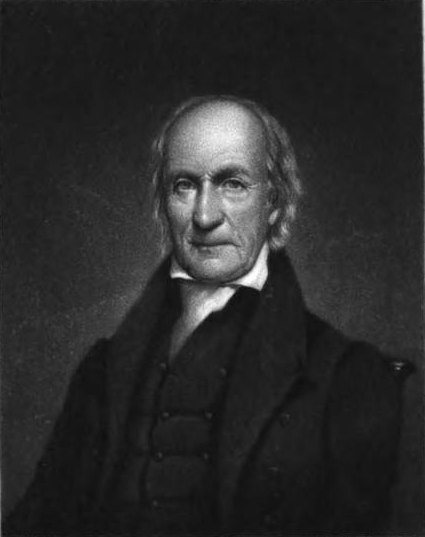 John Leland was born in 1754 and died in 1844. He was a Baptist preacher. 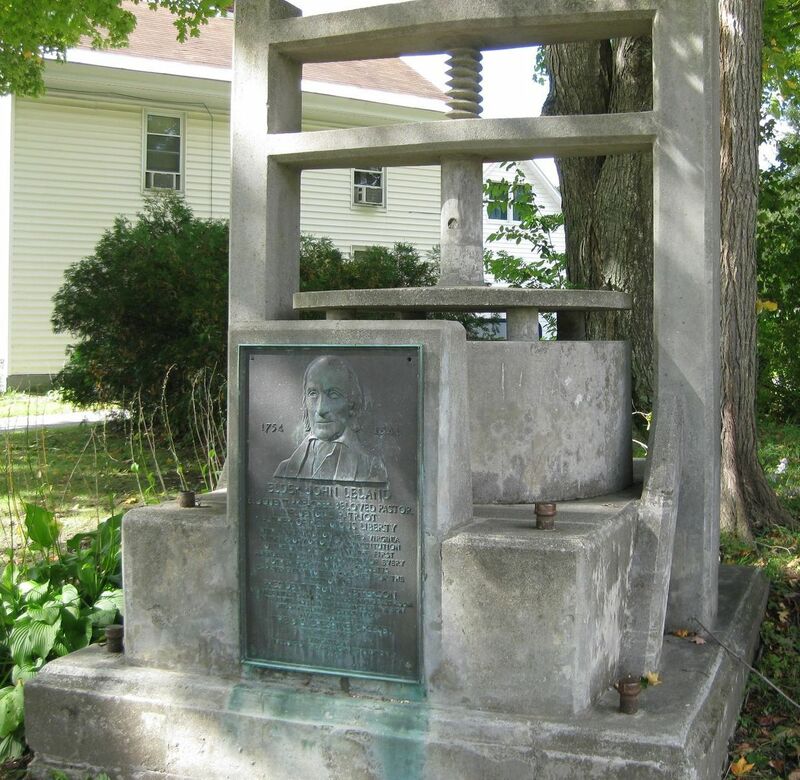 In 1801 he took a preaching tour from his home in Massachusetts to Washington with his Cheshire cheese, which made his name national on account of that trip. … The farmers of Cheshire, for whom he was pastor, conceived the idea of sending the biggest cheese in America to President Jefferson. Mr. Leland offered to go to Washington with an ox team with it and preach along the way, which he did. The cheese weighed 1,450 pounds. He died with great hope of rest in the glory world. This note led some singers to adopt the name “cheese notes” for James’s annotations. Singers in the Boston area even established an annual “cheese notes singing,” featuring dramatic readings of this and other choice historical notes from Original Sacred Harp. Undeniably comical, the propensity of the notes to encourage jokes at the tunebook’s expense, along with the uneven display of pages after seventy-five years of additions and substitutions, was embarrassing to the tunebook’s revisers, in whose cultural context Sacred Harp singing was often regarded as “old fogy.” In its time and place, however—Cheshire, Connecticut, in November 1801—Leland’s journey to Washington was serious business. The journey was a political statement in favor of the separation of church and state and against slavery, as well as a celebration of the newly elected Jefferson. More on that in a future post!